Can you be healthy and vegan? Get the details on how to boost your nutrition on a vegan diet by Diana Licalzi, soon to be Registered Dietitian Nutritionist! I’ve been getting more and more questions lately on the benefits and concerns of following a vegan diet. Thus, I’ve enlisted the help of the fabulous Diana Licalzi to give you the low down! Rest assured my friends, I’m not saying you should go vegan! But, I want to provide you the information you need to make an informed choice for yourself while making sure you maintain optimum nutrition! And, just in case you are interested in a more vegetarian focused diet, be sure to check out the 85+ Vegetarian Recipes here or my quick guide, here! If you’re a vegan or follow a plant-based diet, you may have heard this common, but silly question numerous times. Fortunately, plant-based proteins are stepping into the spotlight and gaining the recognition they deserve. Beans, nuts, seeds, quinoa, and edamame (to name a few) all provide sufficient amounts of the macronutrient and offer an abundance of vitamins, minerals, and phytochemicals known to help combat disease. 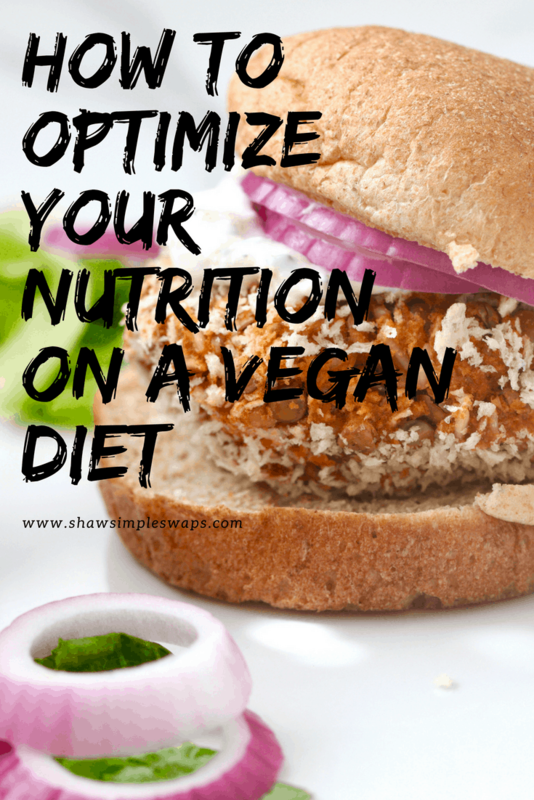 It’s time to move beyond the protein and focus on some more concerning issues regarding a vegan diet. In this blog, I direct the attention to three less commonly discussed micronutrients, particularly of importance to function and health of the brain. Vitamin B12 is an essential vitamin to the brain and nervous system including its role in DNA synthesis and repair, but it primarily comes from animal products. Some plant-based foods – edible algae, nutritional yeast, fermented soybeans – contain only traces of B12 and fall short of reaching the daily requirement. Good news though, many companies now fortify products with B12 making them viable sources of the vitamin. Fortified cereals and non-dairy milk may contain 25-100% of your daily B12 requirement. Tip: When purchasing fortified B12 products, check the nutrition label to ensure your meeting your needs. For example, one cup of Silk’s Unsweetened Soy Milk contains 50% of the daily requirement for B12, therefore, one must drink two cups a day to get adequate amounts of the vitamin. Sound like too much work? Consider taking a B12 supplement. There are three types of essential omega-3 fatty acids: EPA and DHA, both primarily found in fish; and ALA, found in flax seeds, hemp seeds, and walnuts. These ‘essential’ fats indicate that our bodies cannot produce them and we must obtain them through our food. All three support the health of our brain and nervous system, especially as we age. Although our bodies can technically synthesize a trace amount of DHA and EPA from ALA, it is often too small to reach our daily needs. Tip: Focus on foods rich in ALA such as flax seeds, hemp seeds, and walnuts, and consider supplementing with a pill. While calcium is imperative to bone and teeth health, it also plays a critical role in chemical signaling throughout the body and brain. 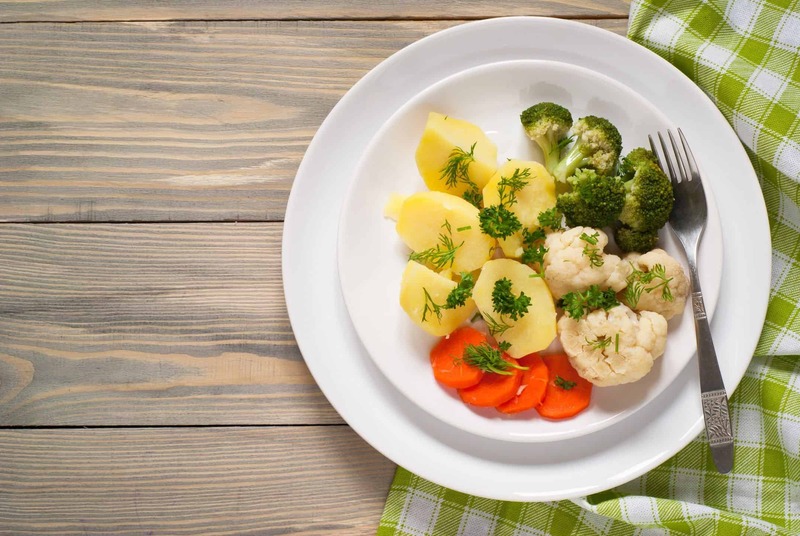 The best plant-based sources of calcium include turnips and mustard greens, broccoli, cauliflower, kale, almonds, and tempeh. However, they often fall significantly below the daily requirement, and to complicate matters, certain factors hinder calcium absorption. For example, oxalates found in many vegetables, bind to calcium preventing its absorption. Luckily, like vitamin B12 many foods are fortified with this mineral including cereals and nondairy milk. Tip: Apply the same principles of vitamin B12 to calcium, focus on combining several plant-based sources of calcium throughout your day, or consider supplementing. If you are vegan or thinking about adopting a plant-based diet, I recommend consulting with a Registered Dietitian or doing your research to develop a proper nutrition plan that’s sufficient in the essential vitamins and minerals needed for good health. Thanks so much Diana for sharing your insight and tips! 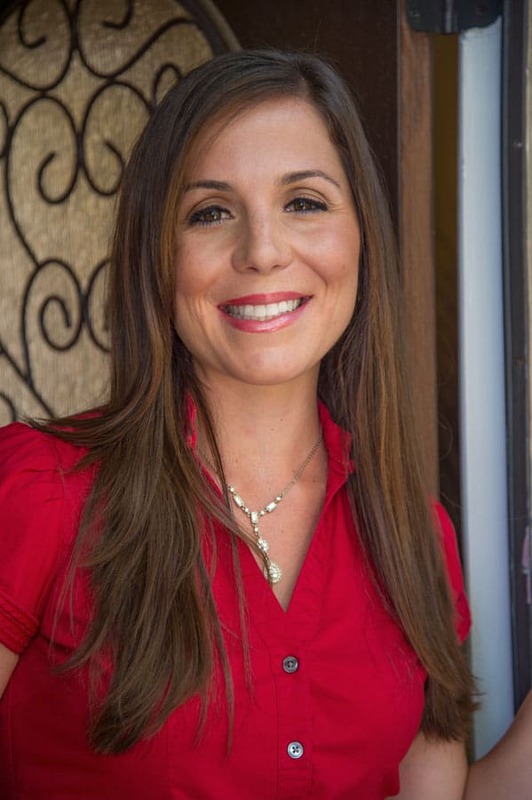 Be sure to check out Diana on her website, The Health Quest, a website to provide information on nutrition therapy, education, personalized nutrition counseling and recipes. She’s got a masters in nutrition science and politics from The Tufts University Friedman School of Nutrition in Boston, MA. Follow Diana over on Instagram or Facebook too!